Forming confident and faithful scholars, citizens, and leaders. 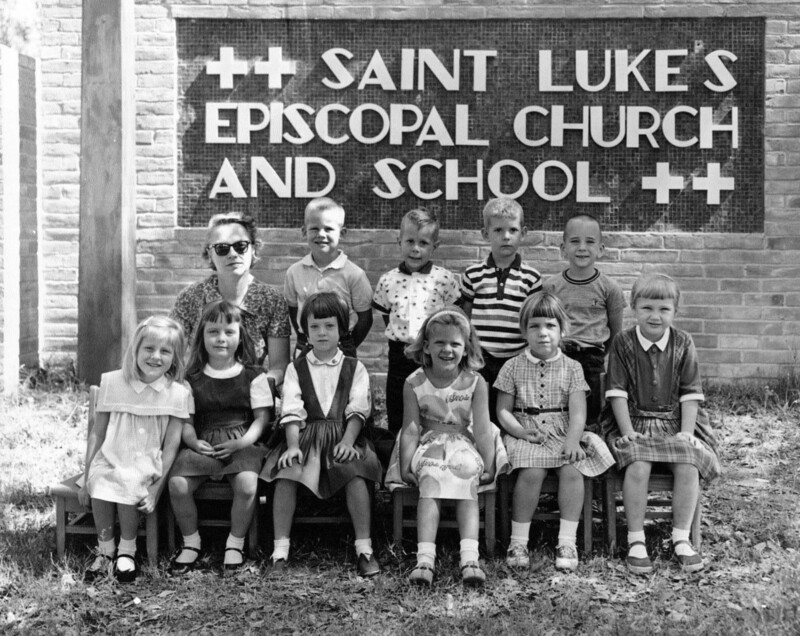 St. Luke’s Episcopal School was founded in 1947, three years after St. Luke’s Episcopal Church first opened its doors at 104 Cloverleaf Lane. Education has been an essential focus of this vibrant congregation since its inception. The shared life of the church and school have been closely intertwined for decades, providing mutual enrichment for each other. St. Luke’s truly exemplifies Episcopal education at its best. 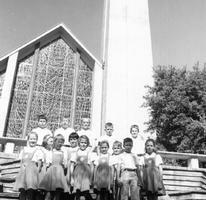 The core area of our beautiful campus was completed in 1954 as a “light on the hill” in the heart of Alamo Heights. 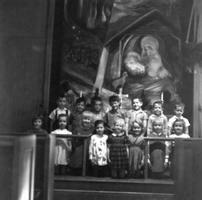 By 1960, the school had expanded from an early childhood program to include all elementary grades. The DiRaddo Education Building was added in 1994. The Chris Jones Middle School was built and dedicated in 2003, giving St. Luke’s the facilities and resources to educate boys and girls from Pre-K through the eighth grade. Over recent years, numerous areas of campus have been extensively renovated. Episcopal schools are Christian communities committed to academic excellence and the embodiment of God’s love within a dynamic, nurturing school culture. According to the National Association of Episcopal Schools (NAES), the principles and ideals of Episcopal education are expressed through school worship, community life, age-appropriate religious formation and study, and a commitment to social justice. One of the hallmarks of Episcopal education is our intentional pluralism. Episcopal schools accept students from a wide variety of religious, cultural, and economic backgrounds and welcome the diversity of beliefs and experiences that all students bring to the community. Through the routine of regular school worship (what we call "Common Prayer") and a pervasive culture of respect, Episcopal schools aspire to deepen each student’s personal faith and relationship with God. 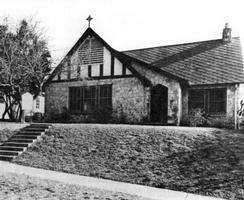 Are Episcopal schools independent schools? In her article Understanding the “Independence” of Independent Schools, Ann Mellow writes: “The strongest Episcopal schools . . . successfully balance and blend a clear and strong Episcopal identity with best practices in independent school education and, in so doing, sustain Episcopal schools that not only survive but thrive. 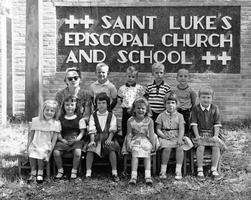 St. Luke’s is a proud member of the National Association of Episcopal Schools (NAES). Further, we are an accredited member of the Southwestern Association of Episcopal Schools (SAES), an organization with 118 member schools across six southwestern states.